For dynamic website, web application MySQL play an important role. The term MySQLi means MySQL Improved. MySQLi work with MySQL version 4.1.13 or newer and PHP version 5.0.0. Today I will share how to create, read, update and delete (CRUD) data in database using PHP MySQLi. Using mysqli_connect() to establish the database connection. Server − The host name running database server. User − The username accessing the database. Password − The password of the user accessing the database. 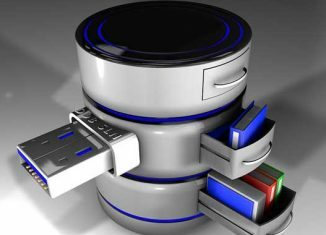 Once connect with a database server then it is required to select a particular database where your all the tables are associated. mysqli_select_db() to select a database. The CREATE TABLE statement is used to create a table. For MySQLi Manipulation will be in next tutorials.